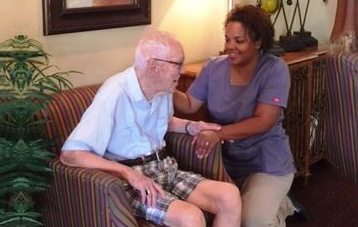 Join our friendly staff and residents for the time of your life. The comforts of home, with the amenities of a resort. No long hallways here! Just open spaces and fresh air. Enjoy being part of our active, social community. Wooddale Village is a beautiful resort-style retirement community located in Sun City, offering the finest in services, amenities, and healthy lifestyle. This community offers spacious one and two bedroom apartment homes with views of lush, green courtyards lined with trees, water features, and ponds. Residents who choose Wooddale Village as their home enjoy the freedom of living a carefree, active lifestyle that keeps them young at heart. 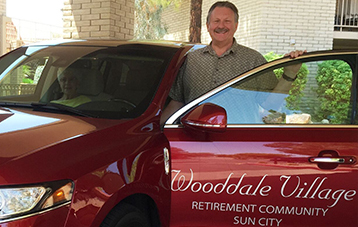 Wooddale Village has built a reputation in the community of caring for its residents with compassion and kindness as their needs are met promptly and efficiently. 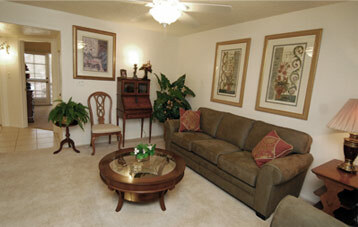 We make it our goal for residents to quickly and proudly call Wooddale Village their home. Well maintained apartments, common areas and landscaping are always a priority to enhance the quality of life for our residents. With the same, local ownership since the beginning of business, our long-standing staff can make decisions quickly and efficiently for the good of our residents. 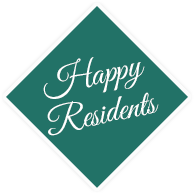 Owners are on-site often and get to know residents and our staff.